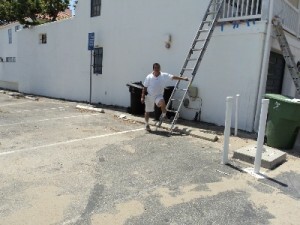 Ever since Byron's Painting was founded, we have established our reputation as one of the leading residential painting companies in the Los Angeles area. 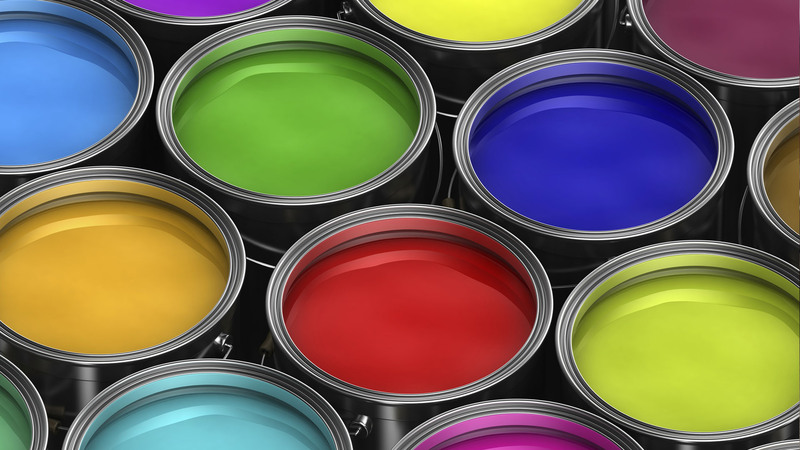 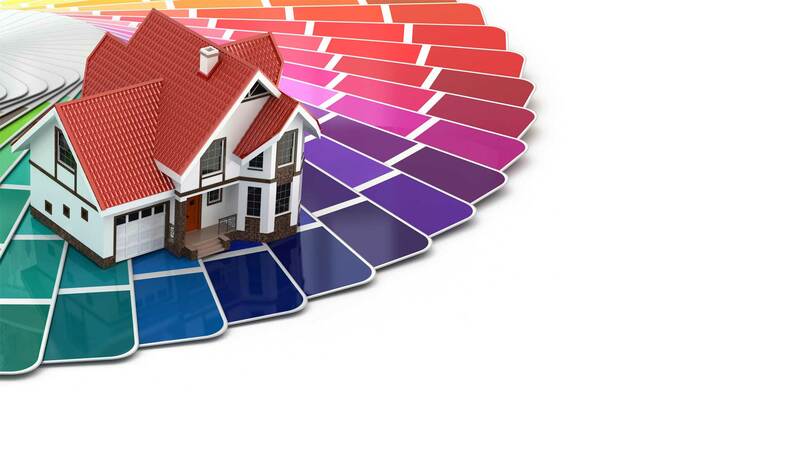 When you trust your home or business painting needs to Byron's Painting you are guaranteed high quality painting services from one of the top area painting providers and product selection from some of the top brand names in the painting industry. 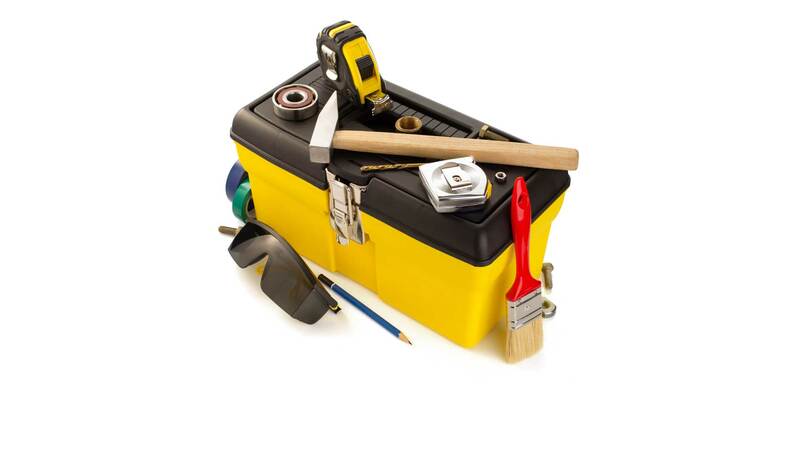 We know exactly which tools are required for each contract and provide free consultations about your residential painting needs before beginning the job. 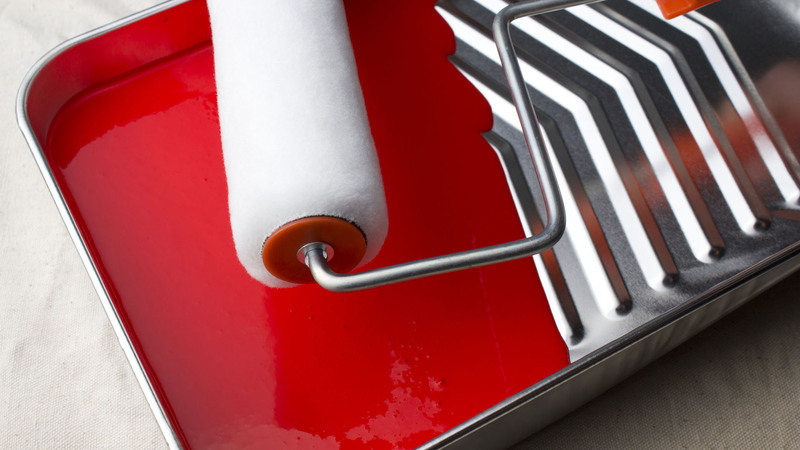 We will never rush a painting job.